To truly experience a new place or culture, you must embed yourself in local customs. Food, history, and language often top the list for experiential travelers, but one important factor of a society’s culture often goes overlooked — superstitions. 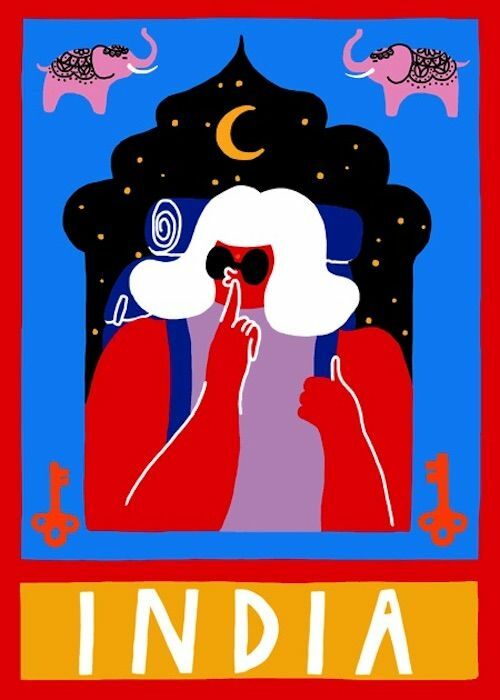 Legends, tall tales, and belief systems can be as much a part of someone’s way of life as what’s on their dinner plate, so insurance firm Compare the Market analyzed 10 of the world’s most unique superstitions to help travelers act accordingly. In India, calling out to someone as they leave the house is believed to be bad luck, the study notes, urging you to say everything you need to say prior to a friend or family member’s departure. 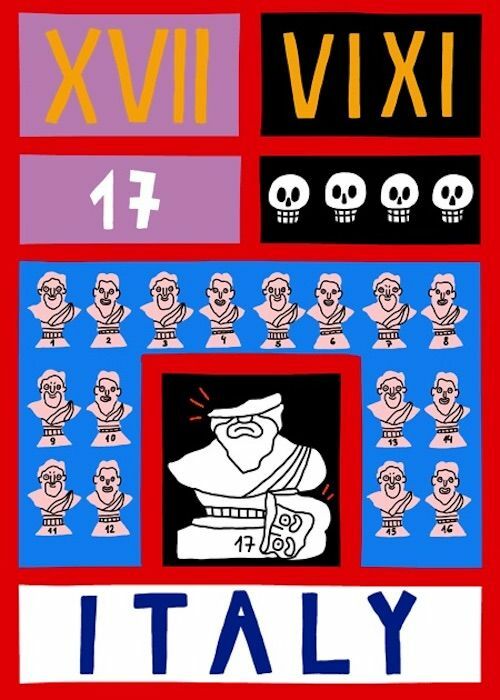 Many Italians believe the number 17 to be an anagram for VIXI, meaning “I have lived” — a symbolic way to indicate death. As such, they avoid traveling on the 17th day of the month and generally view the day with the same disdain with which many Americans dread Friday the 13th. 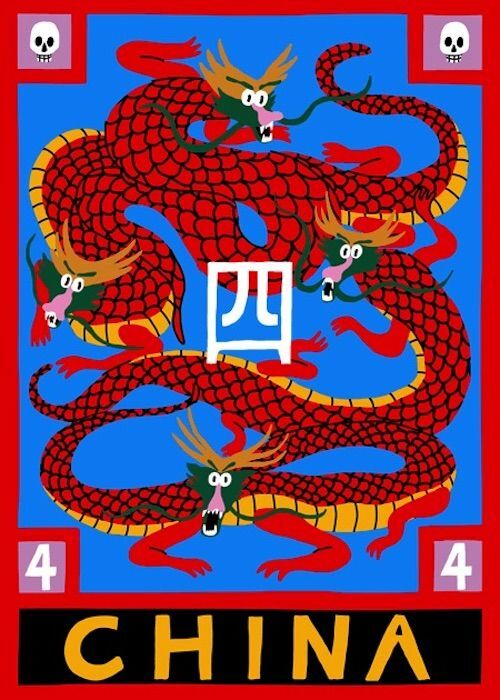 For the Chinese, the number to avoid is four. Many buildings simply omit the fourth floor, with escalators shuffling passengers from the third straight to the fifth. 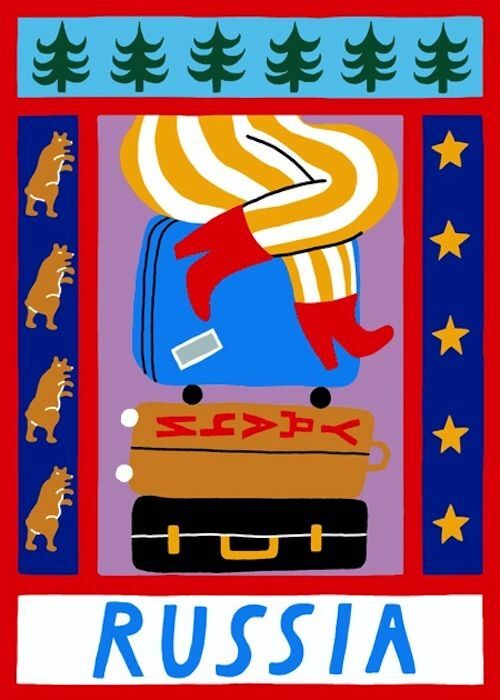 A moment of reflection is thought to be a good thing for Russian travelers, who are known to sit atop their luggage and reflect on the upcoming journey in a bid for good luck. 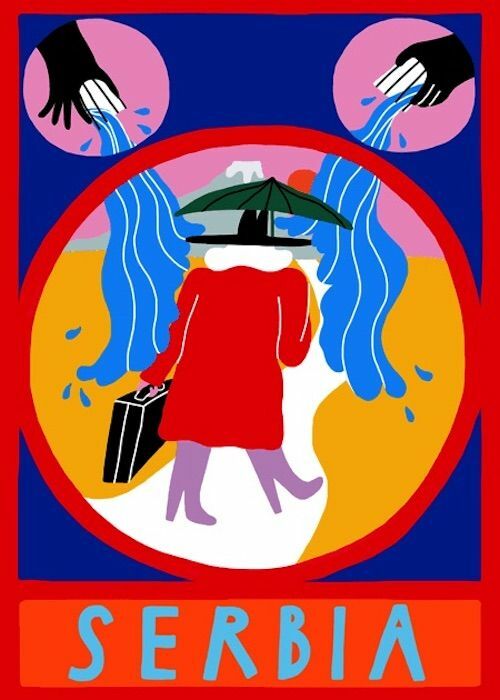 Serbians believe that good luck comes from someone spreading water out in front of you before you head out. Curses are often thought to be a bad thing, but not necessarily so in Norway. 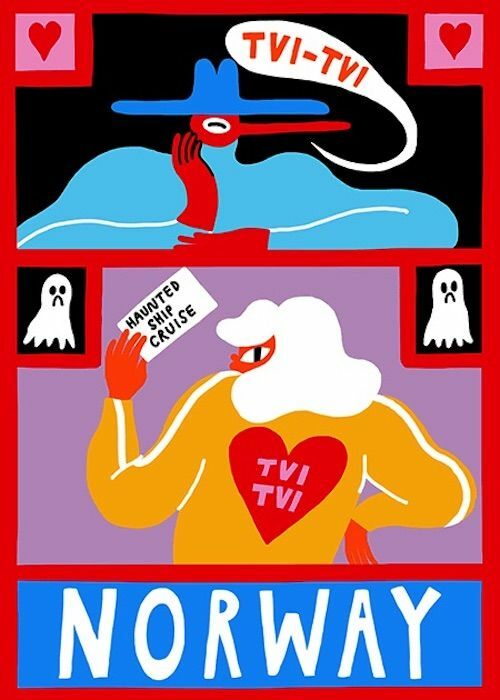 A common Norwegian saying, “tvi tvi,” is thought to prevent evil spirits from descending upon a traveler — or just about anyone else. In the US, we tend to avoid black cats crossing our path, especially on Friday the 13th. 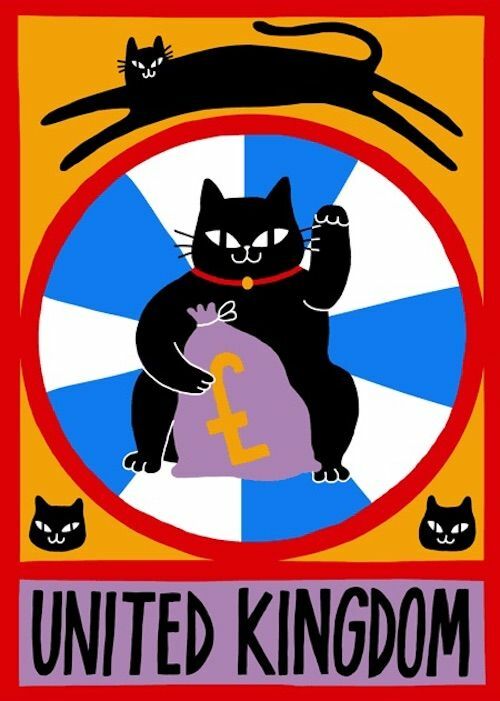 The opposite is true in the UK, where black cats are said to be an omen of good fortune. 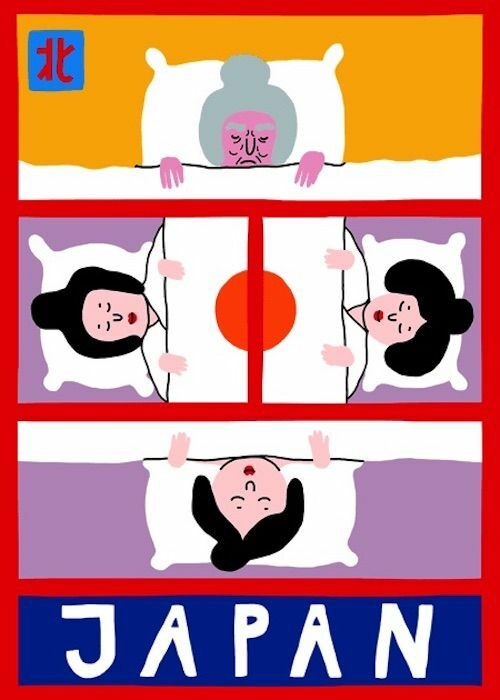 The Japanese believe that sleeping with your pillow facing north shortens your life, which is why you may encounter some odd pillow placements when on a trip to Japan. Better hope that compass on your cell phone is in proper working order. 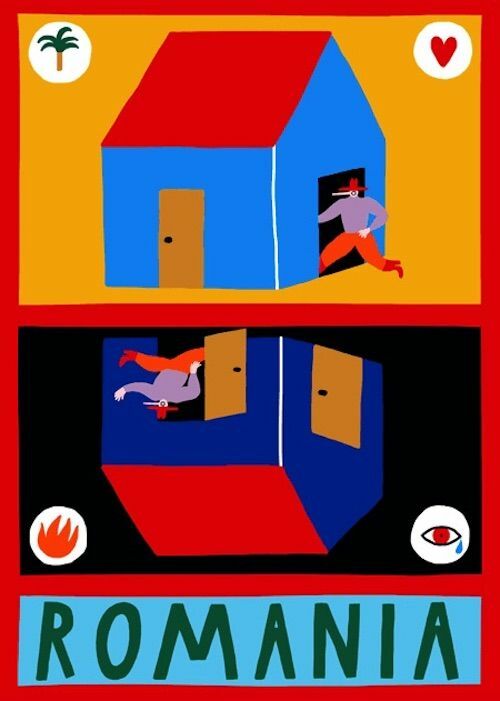 Romanians believe leaving through a different door than the one in which you entered brings bad luck. People in Portugal aren’t fond of moving backward. 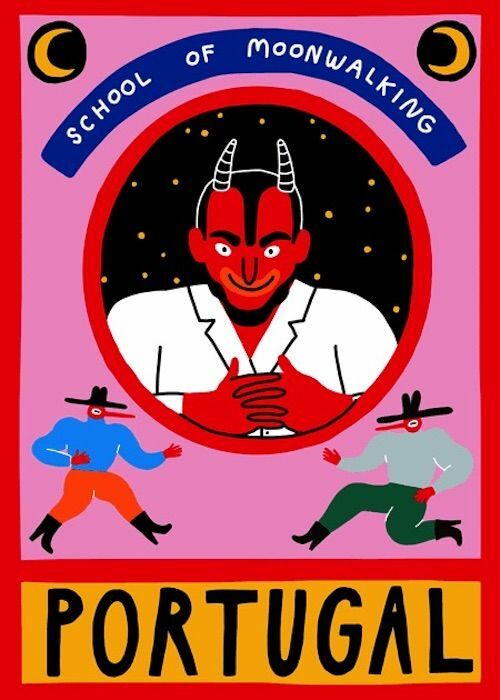 Rarely will you see a Portuguese person doing the moonwalk or any other slick moves that may cause them to retrace their steps, because they see walking backward as an invitation for the devil to follow your path.